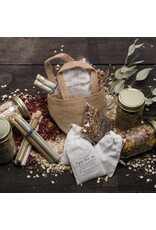 A lovely Facial Kit from Lovewild! 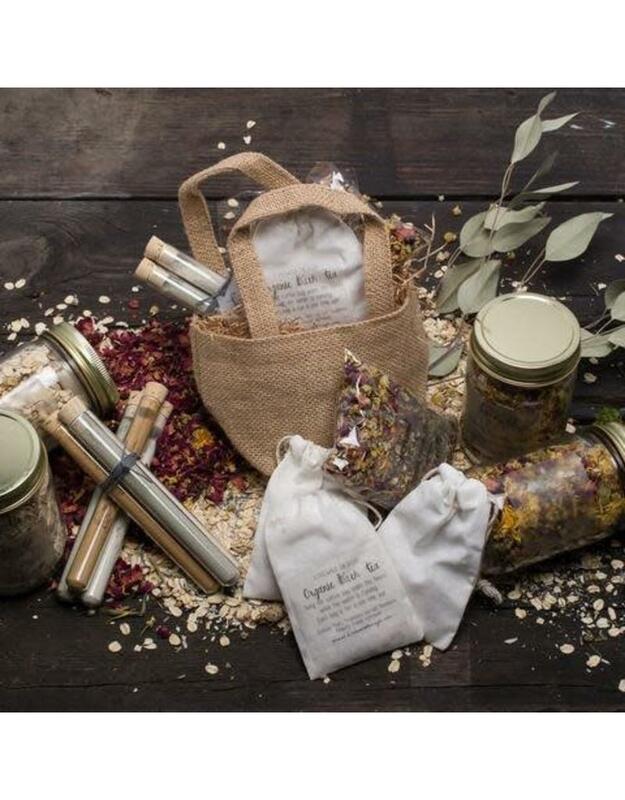 Handcrafted with love in Brooklyn, this conveniently sized facial set includes a eucalyptus bath tea, a set of three different facial clays and a facial steam. 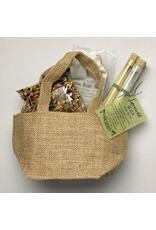 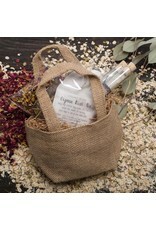 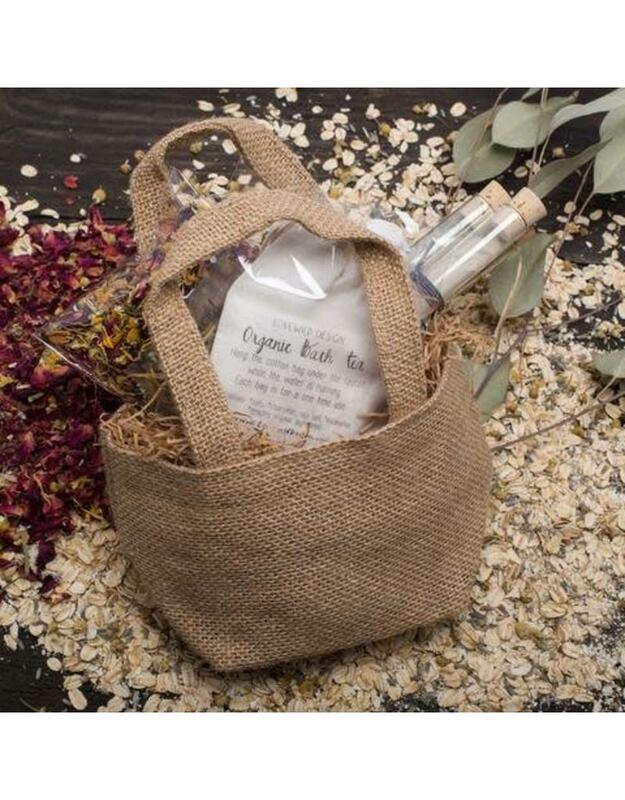 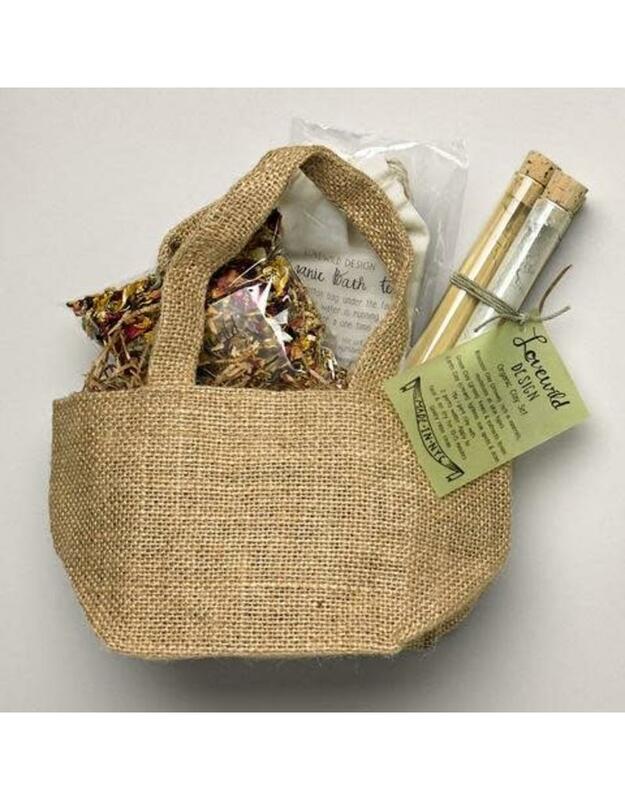 All of this is packaged in recycled paper, compostable plant based plastic and hemp twine in a sustainably sourced soft jute handled basket.